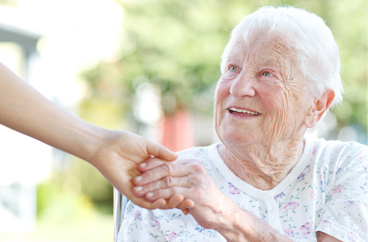 Providing In-Home Senior Care and Home Care Services in Southcentral Wisconsin, Wisconsin. Our office provides senior care and home care services in the following locations including Southcentral Wisconsin, Jefferson, Rock, Walworth, and parts of Dane and Waukesha Counties in Wisconsin. Connect with our home care coordination specialist in Southcentral Wisconsin, Jefferson, Rock, Walworth, and parts of Dane and Waukesha Counties in Wisconsin. 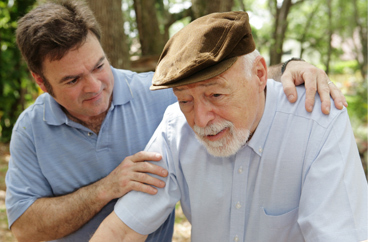 Acti-Kare of Southcentral Wisconsin, WI has provides leading in-home senior care. It is our goal to help seniors live an active lifestyle within their own homes. Acti-Kare of Southcentral Wisconsin, WI also specializes in providing tier one in-home family care to mothers, infants, children and more! 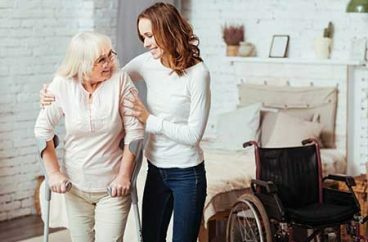 Acti-Kare of Southcentral Wisconsin, WI provides recovery home care services for surgery, accident and other disabilities – qualified caregivers – meals, personal care, house cleaning and more.